The best of all worlds: the Omega™ is the lightest, shortest, quietest, full auto rated, titanium .30 caliber centerfire rifle silencer on the market. Comes complete with direct thread or fast attach mounts as well as an integral Anchor Brake to reduce recoil. 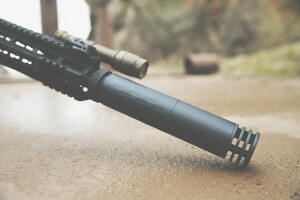 Lightest full auto rated silencer on the market at 14oz. Quietest .30 caliber silencer when using quick detach ASR mount (included). 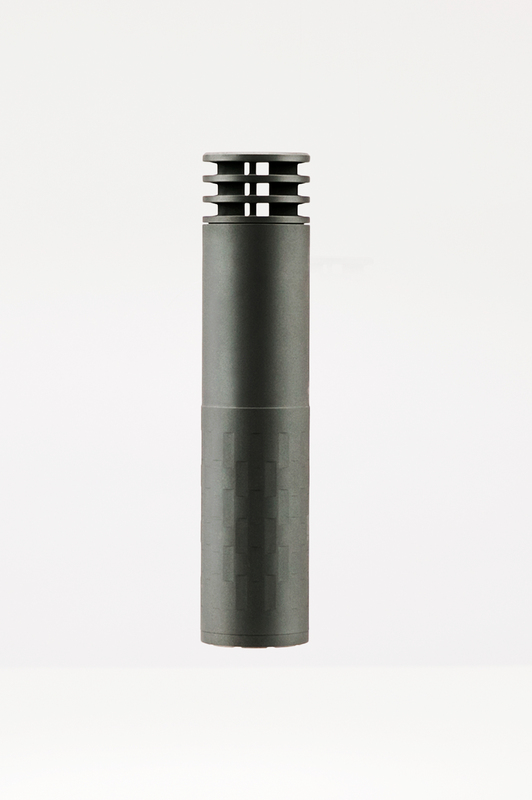 Stellite™ blast baffle and titanium tube offer exceptional durability. 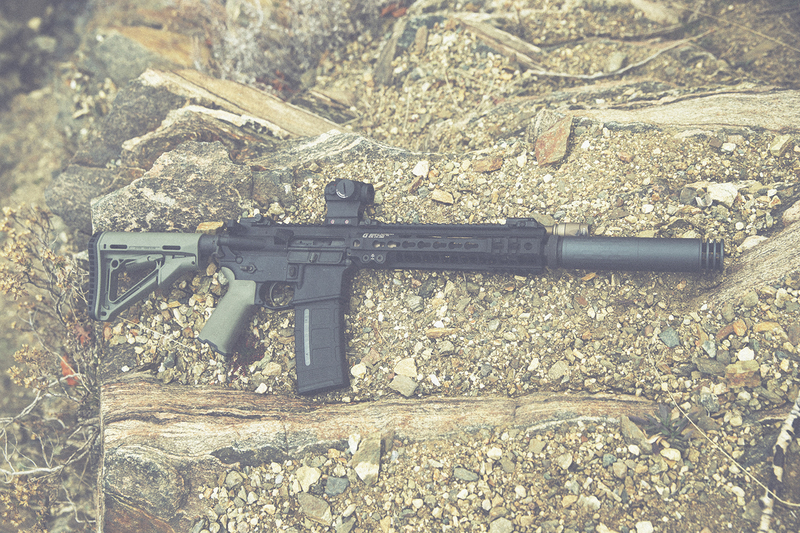 Barrel length restrictions down to 8″ .300 Blackout, 10” .223 Rem/5.56mm NATO, 16” .308/7.62mm NATO, and 20” barrels for magnum calibers. Multi caliber from 5.7mm to .300WM. Anchor Brake reduces felt recoil on a .308 to a .243 Winchester level. 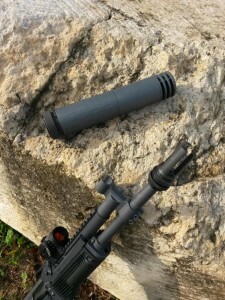 Comes with 5/8 x24 direct thread mount (1/2 x28 available separately), quick detach ASR™ mount, and 5/8 x24 muzzle brake. 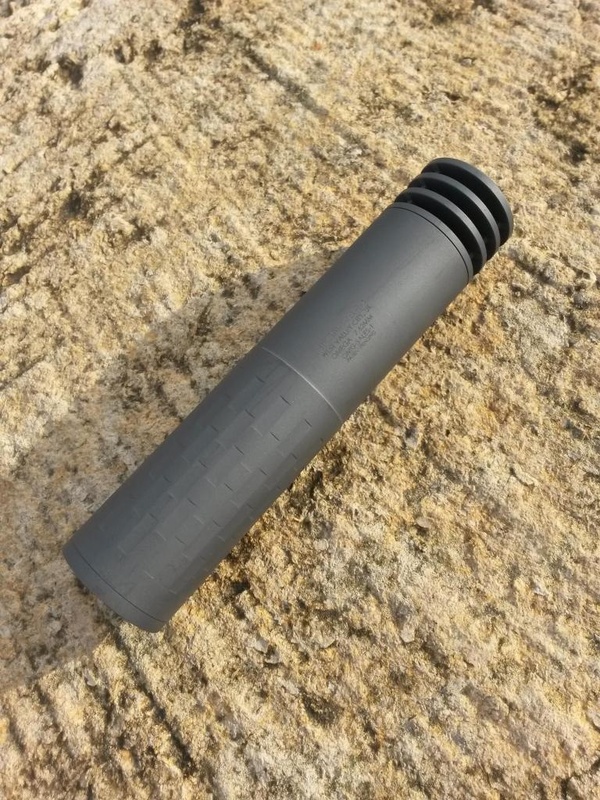 Compatible with Harvester Big Bore 338 direct thread mounts and all existing Specwar ASR™ muzzle devices.